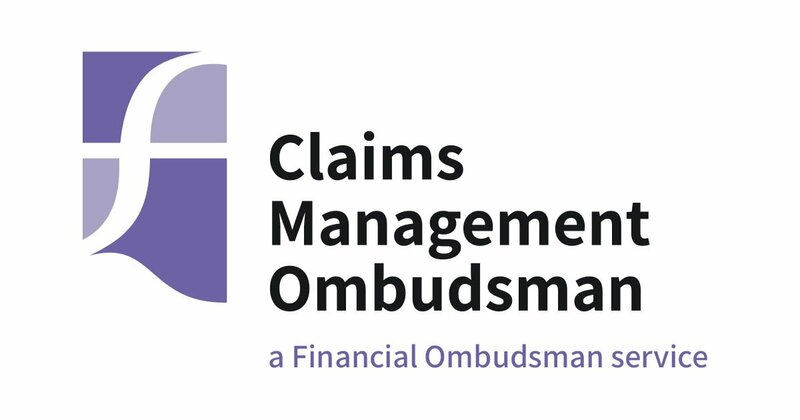 The Claims Management Ombudsman is a part of the Financial Ombudsman Service. We look at complaints about claims management companies (CMCs) that provide services from England, Scotland and Wales or to customers in these countries. 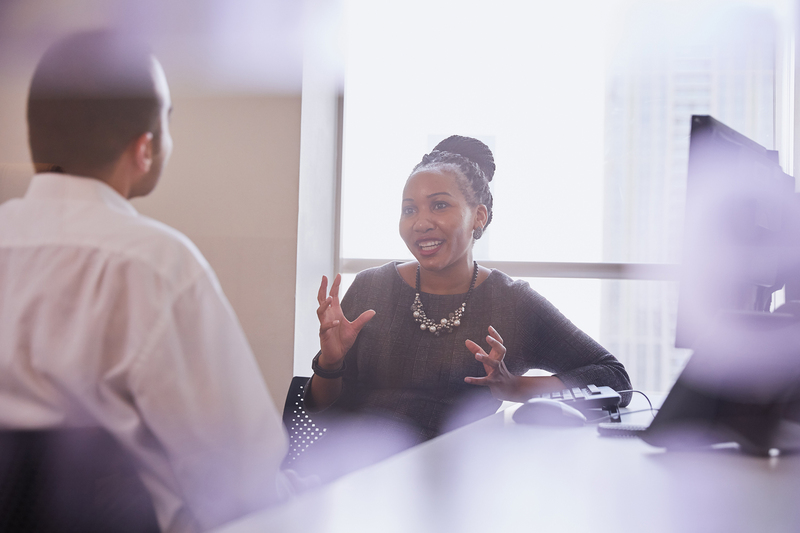 We sort out complaints between CMCs and their customers in a fair and impartial way, and we have the power to put things right. If you’ve complained to a CMC and you’re not happy with how they’ve handled your complaint, you can ask us to step in. If you’re a CMC and want information about handling complaints, we can help. Our publications for consumers, businesses and other stakeholders. Statistics and reports from the Financial Ombudsman Service about the complaints it receives.